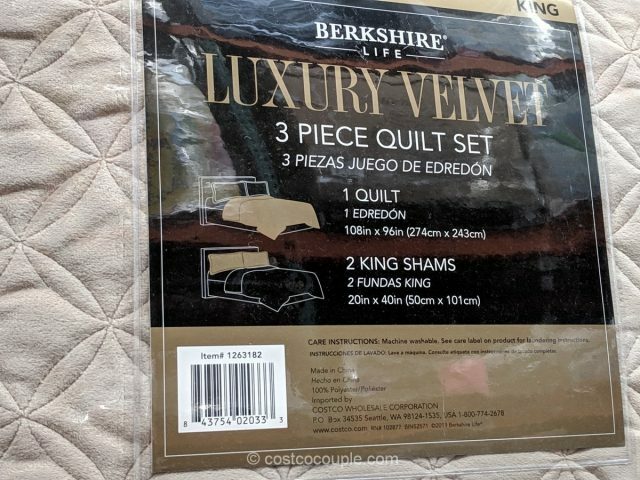 The Berkshire Luxury Velvet 3-Piece Quilt Set is available in both Queen or King sizes. 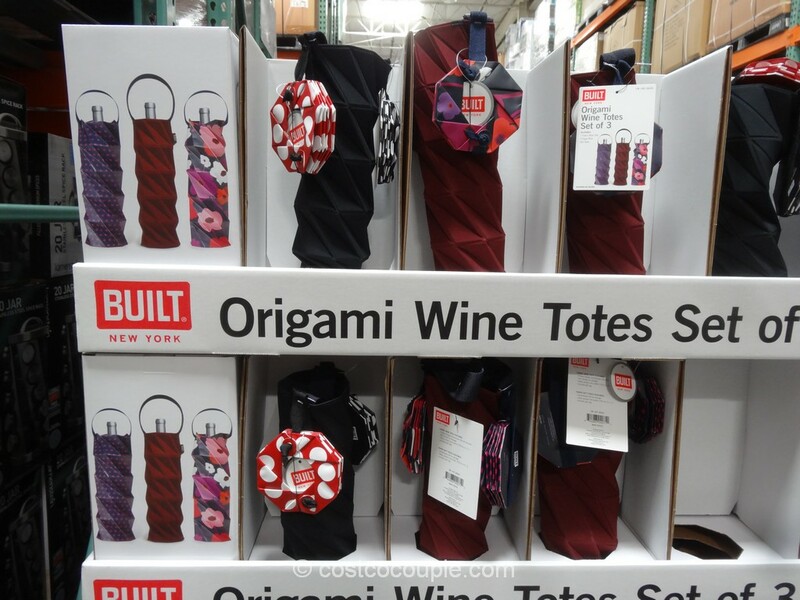 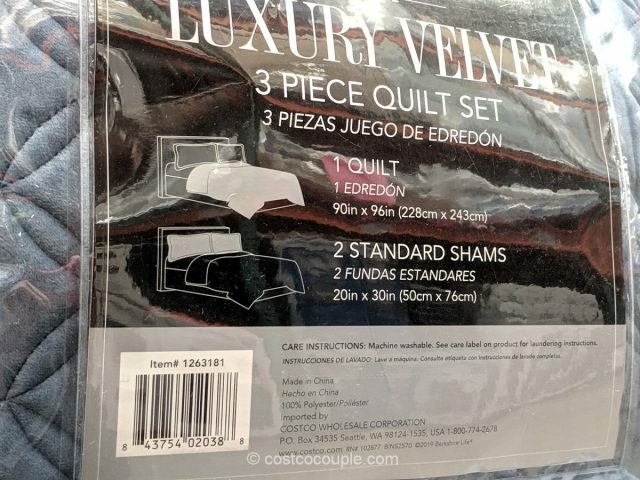 Both sets include 1 quilt and 2 shams. 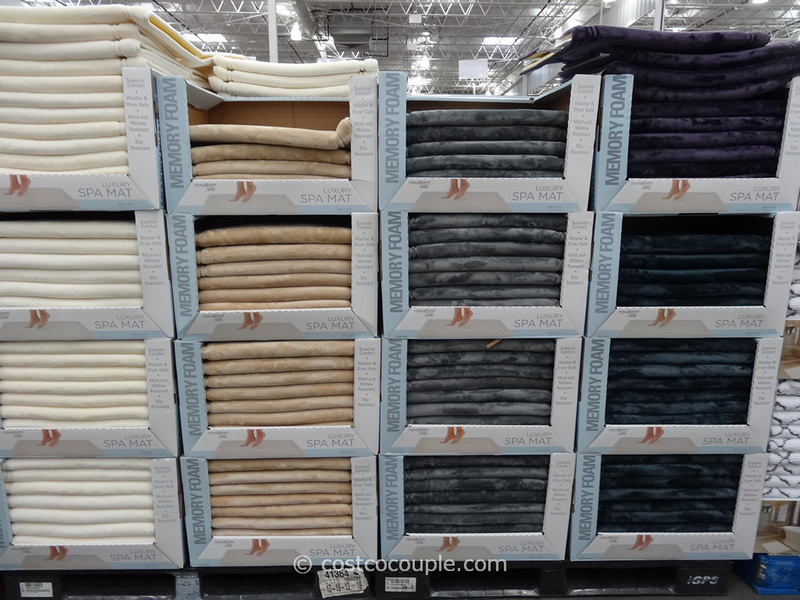 For the Queen set, the quilt measures 90″ x 96″ while the 2 standard shams measure 20″ x 30″. 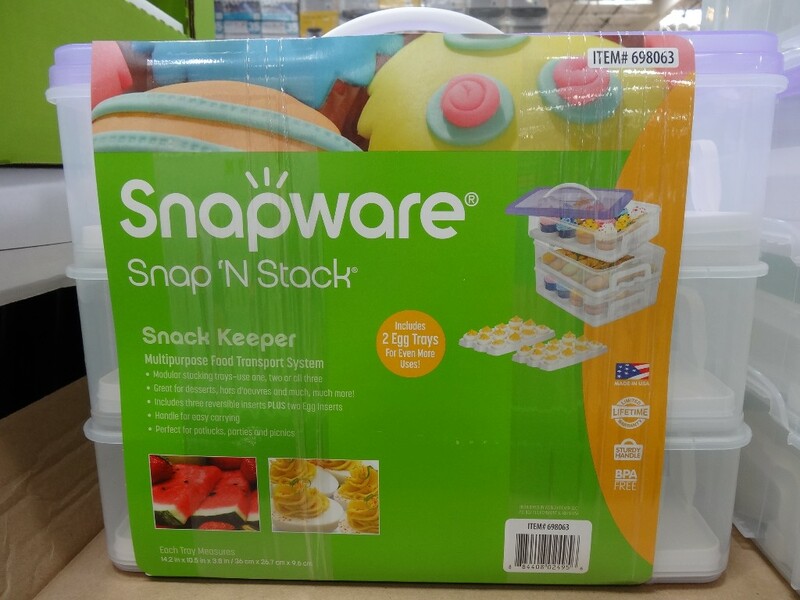 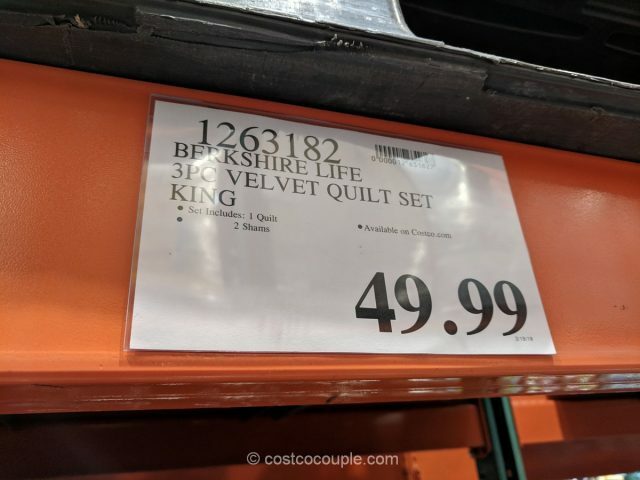 For the King set, the quilt measure 108″ x 96″ while the king shams measure 20″ x 40″. 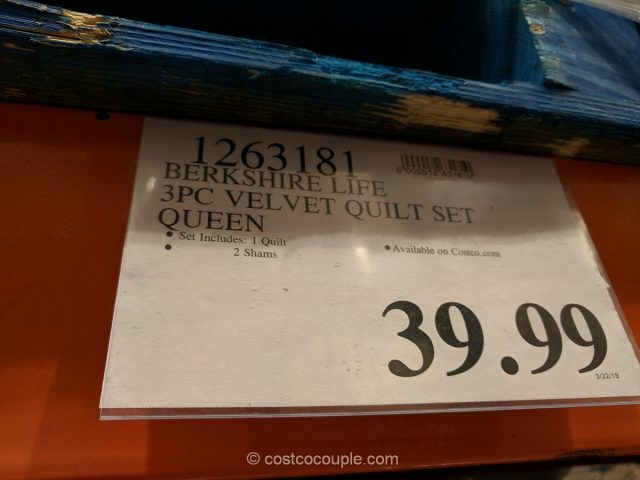 The Berkshire Luxury Velvet 3-Piece Queen Quilt Set is priced at $39.99. 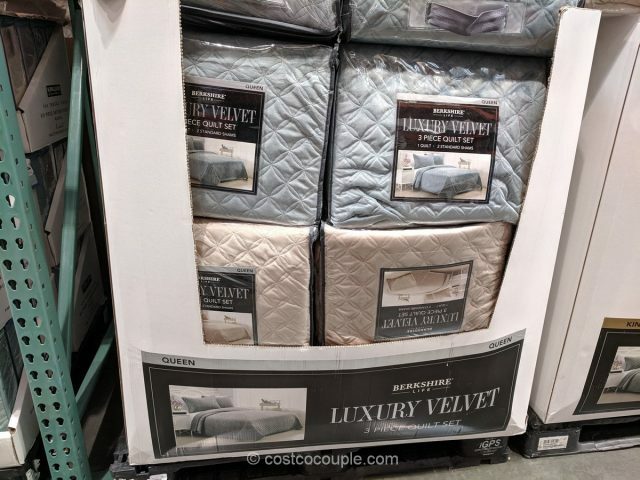 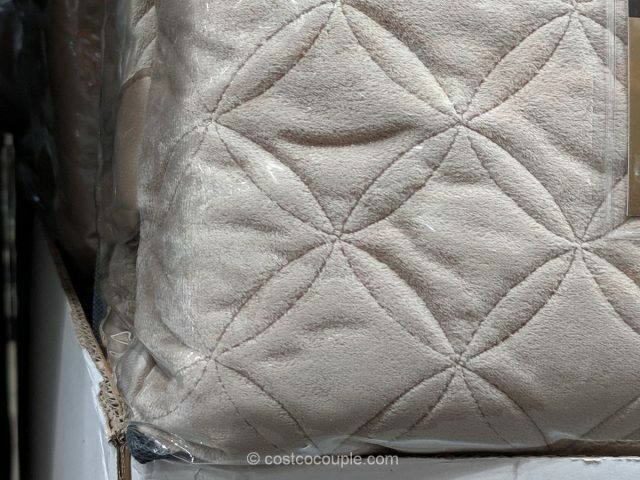 The Berkshire Luxury Velvet 3-Piece King Quilt Set is priced at $49.99.